Can you comment if this was coded to take in mind the changes in Oreo regarding location services? 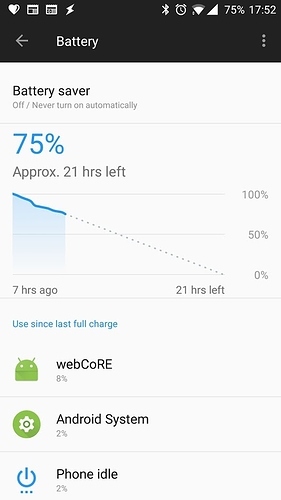 It is using too much of battery. 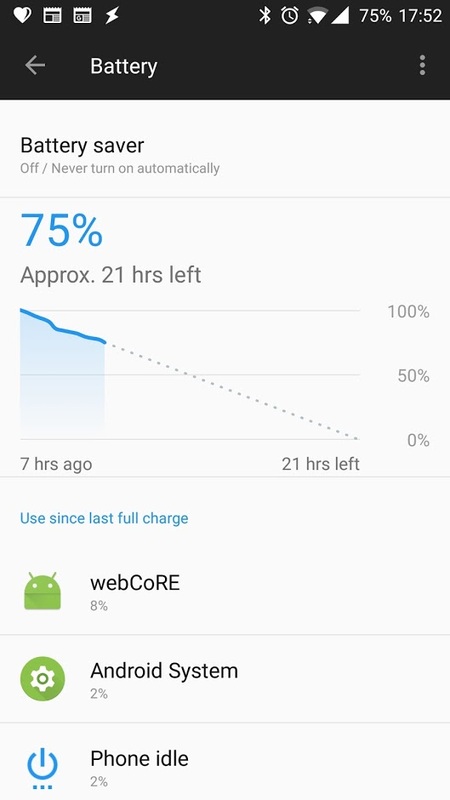 Is there a way to reduce its usage. Other than this, this app works great. We are able to set multiple entry / exit points and they get triggered correctly. Any updates on this app. Because of the battery usage, I was forced to uninstall this app. I badly need this as some of my rules prefers to have multiple entry / exit points. @bfara83, I am also wanting to add multiple phones as sensors. You gave the instructions for doing so, but it is unclear to me whether I need multiple DTH installed, or simply have the app installed on each phone. Would appreciate any info. I have successfully installed on my phone. Install app on each phone. Thanks thanks all over the place. When I open the app, it asks for a browser key, I go to Smartthings smart app and register a browser. I take he key and put It into the app and it then advised authentication required. enter password for webCore. I enter my password from my account and it will not accept it. Do I need to get my account mapped to my webCore instance?? The password on the Forum is not the same password you need. It is the password to log into webCoRE. 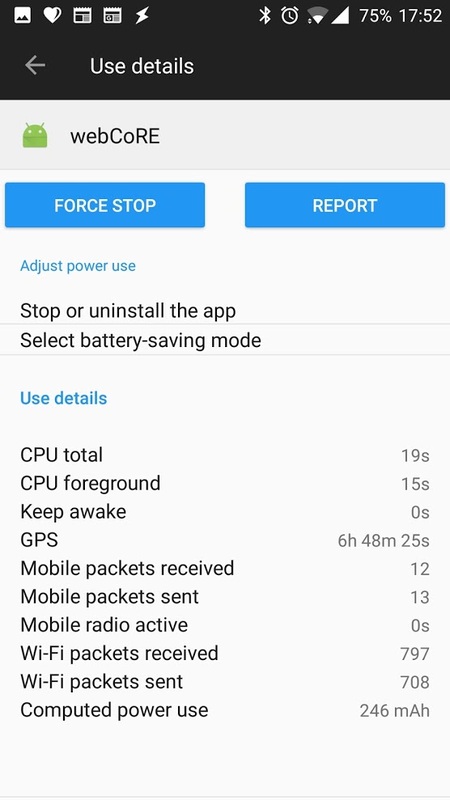 thanks for the app, but the battery consumption is bringing up warnings and the phone is wanting to shut it down. Kill the app, do not leave it running. Open it, set up the presence, then terminate the app and forget about it for a few days, see if it does better at battery consumption please. Ended up having to start over. Removed the sensor, removed the dth, reinstalled the app. I’m stuck on getting the green “set up your sensor” button… Not showing up for me. I was having issues with the WebCoRE presence getting stuck at home. I could force away, and it would update when I came home, but after that, it would never update. After playing around with changing geofence sizes a bit, I figured I’d start over from the beginning. Removed the presence device, the DTH, and uninstalled the app. Updated the DTH from github and published it, reinstalled the app… but I can’t figure out how to get the presence device setup again. There’s no option to “Setup sensor”. Thanks, I was able to get the device back… Now I’m stuck in the same situation. My Nexus 6P on Android 8.0 only seems to update if I force away, then come home. Otherwise it does nothing.